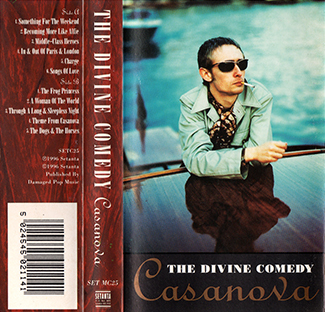 The album Casanova was first issued in 1996. The album cover has a gold writing and behind the CD the inlay has a red pattern artwork. 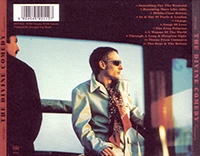 It is unsure how the album was first distributed in UK when Setanta released it, however – unlike later albums – the disc does not feature any mention to Vital Distribution. But later in the year Setanta had a distribution deal with Vital which led to the inclusion of a track into their compilation of the year 1996. It is likely that the album was then redistributed through Vital. However, despite the inclusion on many listing of a later Vital release in July 1996 with the serial number 5 021289 702527, the physical CD were the same as the stocks were probably already printed. 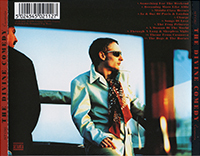 Some of the albums feature a sticker listing the singles on the front case. It is likely that it went after the releases of those singles, when the distribution had changed. In 2002 the album was re-issued, probably because they started to run out of stock. 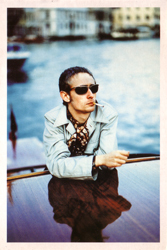 It is unsure at the point if it was still Setanta who were owning the rights of the back-catalogue or if Divine Comedy Records had already taken over. Anyway, the artwork still states Setanta Records and has the same barcode as the original pressing despite Vital was still distributing the album. Despite it was meant to be the same, this release is easy to track because of some printing differences. First the front cover features a red ‘Casanova’ title instead of the usual silver one. Probably because silver ink was too expensive for the reprints. The back cover is interesting too. First the barcode typeface is bigger and different from the previous release. On the bottom-left corner, the Setanta logo is still there, but without their address this time. 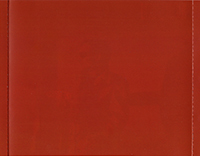 The other side of the back cover under the CD tray is plain red instead of featuring the artwork pattern. Why ? We don’t really know. Perhaps the people who redid the artwork couldn’t manage to find the original one. 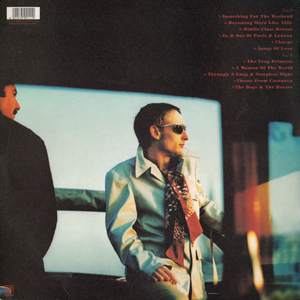 The paper of the booklet and the back cover is also different from the 1996 release, like the French release it is softer and thinner. Inside, the content is the same as the original release, but the lyrics of ‘In And Out In Paris And London’ are misprinted and unreadable. Notice also a white frame on the top-left corner of this page. The Casanova LP has a quite similar artwork : the front cover has the same design, and the back cover too, with the elements at the same place. What is more interesting is that it comes with a red sheet with the lyrics and the credits. You can read on the A-side: A FOR FUCKS SAKE SET LP 025 - A1 and a strange little logo. And the B-side: C SET LP 025 - B1 and the same logo. 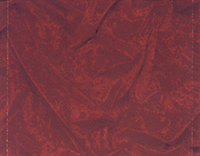 The design of the MC sleeve has the red background used for the CD and the LP lyrics sheet. The front has the album and band titles in a black box under the front cover of Neil with a cigarette stuck in his mouth. The folding part is made of 5 pages with on one side photos from the CD sleeve and credits, and on the other side all the lyrics printed in black on white with the Casanova font. It is thus similar to the Liberation one (that was released in 1996 with the reissue). The cassette is nothing special: just the title, reference number, copyright and face number (1 and 2 instead of A and B). It’s a black CD. 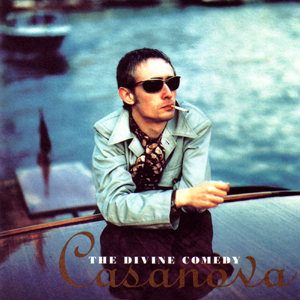 The letters are golden and the font is different from that of the album with the exception of the title ‘casanova’, which here has a lower-case ‘c’. The videos of the three singles, ‘Something For The Weekend’, ‘Becoming More Like Alfie’ and ‘The Frog Princess’ were available on this promotional video tape. A postcard and a few promotional pictures were edited by Setanta for the promo of the album. A sticker was stuck on it when it was shared out, different to each era.